Even as a young boy Sebastian Litterst aka Mehlberg played keyboard for a few years. In his youth he discovered his passion for electronic music. At the age of 16 years he became a DJ and got a name in the underground of his vicinity. People always celebrated his DJ sets with a smile on their face, and danced until the wee hours with his driving beats. He quickly realized that just playing music made himself not happy enough. From this point he used every free time to work on his own projects. 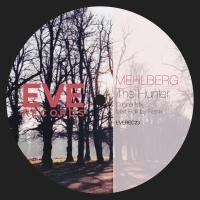 The genres of his Tracks go from melodic Deep-House over Minimal to Techno. Over time, he built up an ever growing studio, and his productions were not only musically, but also technically better and better. 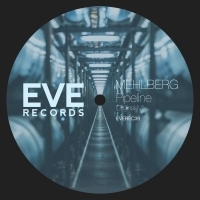 During the last semester of his audio engineering degree Mehlberg found the label EVE Records, which agreed to publish some of his tracks, and thus possibly allowing the start of a promising career as a producer.